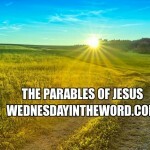 Parables are serious theology. But they are metaphorical theology. They teach through metaphor, simile, and dramatic action rather than through logic or reasoning, drawing us into the story. 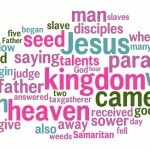 Parables are serious theology. But they are metaphorical theology. They teach through metaphor, simile, and dramatic action rather than through logic or reasoning,drawing us into the story.